Miss Singh: BAKING YOUR FACE: RCMA NO COLOR POWDER! 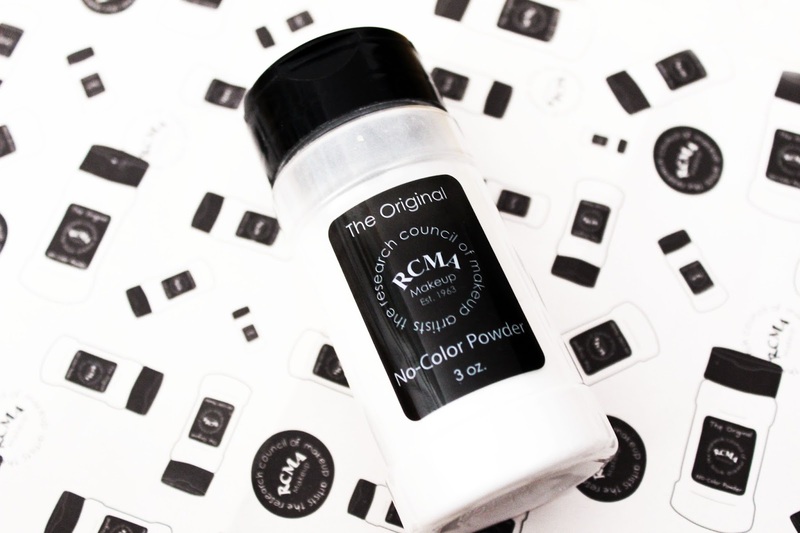 BAKING YOUR FACE: RCMA NO COLOR POWDER! I really need to love a product to make an individual post about it and today I am going to be talking about a product that has changed how my makeup looks over all. Baking is a new beauty trend that will help create a creaseless and flawless look after you apply foundation and concealer which this magic in a bottle is perfect for. Setting is when you use a powder at the areas of your face where your foundation and concealer usually fades or becomes greasy. A new trend that has changed the way of setting makeup is called baking. It is where you use a translucent powder and let it sit on your face for five to 10 minutes which allows the heat from your face to set your base foundation and concealer. You later dust it off and it leaves you with a creaseless, flawless finish. It is usually done under the eyes, cheekbones and jawline for a highlighted look. It overall helps the makeup not move around and the base stays put. I have always had a problem with concealer and foundation going into the lines near my eyes no matter what type of foundation or concealer I used. I found this powder online and it had amazing reviews and an unbeatable price at $12! 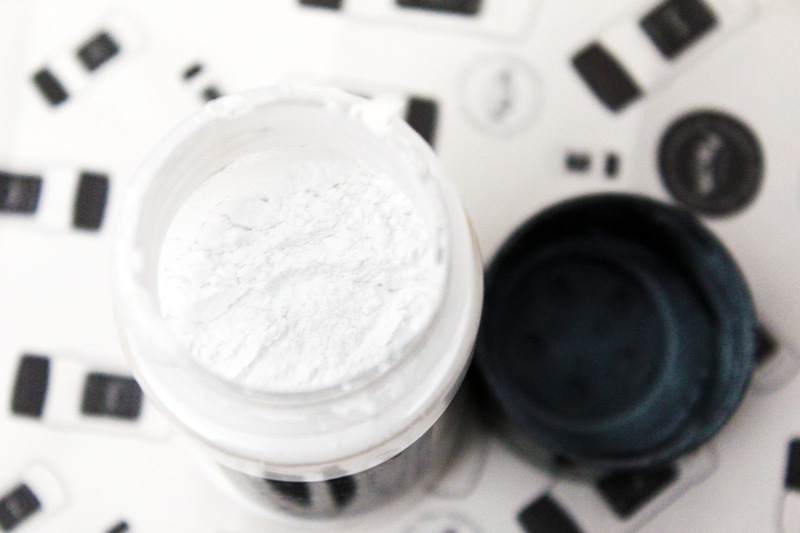 The powder is white without any fillers or color pigments and is super blendable because it is so finely milled. It matches every skin tone without leaving a white cast on the face. You do have to use a certain amount because if you go a little too crazy with it, it can leave a white cast. While I was reading more about this, I noticed that the powder is mostly used by makeup artists and is usually found in their kits for photoshoots and I can see why. It has no cakey element to it, just a smooth, matte highlighted layer that will make your makeup look flawless. I will say, you have to use it sparingly because if you go too crazy with the powder it will show up. Another down side about the product is the packaging. It is hard to travel with and is quite messy. I like to shake it up and add some in the cap but I am hoping they will eventually change the bottle. Overall, I highly recommend the RCMA No Color Powder for all those beauty geeks who want to try something new! What is your favorite powder for setting and baking?